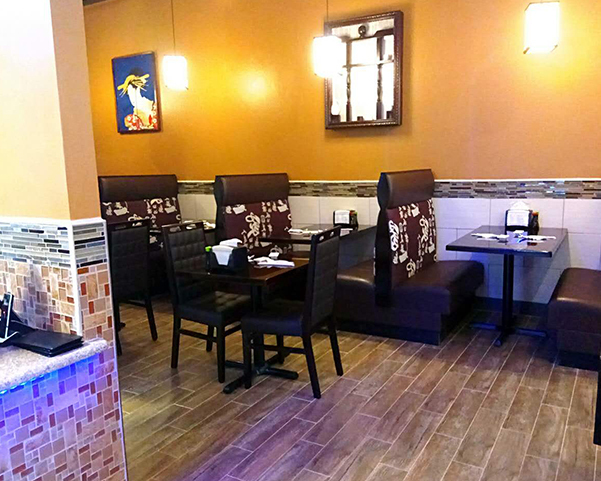 Located at 4391 Colonial blvd., #102, Fort Myers, FL 33966, our restaurant offers a wide array of authentic Japanese Food, such as Hibachi, Sushi Rolls, and noodles. If you have any comment or concern about our food or service, please go to one of the webpages below and leave us your suggestion or review. We will respond to your suggestion and appreciate your comment and review.